If you or someone you love has been charged with drug trafficking in the Treasure Coast area, it’s critical to obtain the services of a dedicated criminal defense lawyer. A skilled criminal defense attorney has a deep knowledge of the complexities of drug trafficking cases, and can significantly alter the prospects of those accused of trafficking narcotics or other controlled substances. Florida’s enormous stretches of beaches and proximity to international ports make it an ideal place for drug trafficking into the country. The Treasure Coast, including Fort Pierce, Port St. Lucie, Stuart, Vero Beach and surrounding areas, is not immune. Florida is one of the most active areas on the U.S. Drug Enforcement Administration’s (DEA) list of incident rates of drug-related crimes. After arrival into Florida, some of the drugs are sold locally, but the majority is distributed via ground transportation to other areas within the United States. Federal charges – in addition to those levied by the State – might be likely, depending on circumstances and can add to an already hefty sentence. But an arrest on drug trafficking charges in the Treasure Coast does not necessarily have to end in a conviction; experienced representation by skilled criminal defense attorneys can make a difference in the right circumstances. 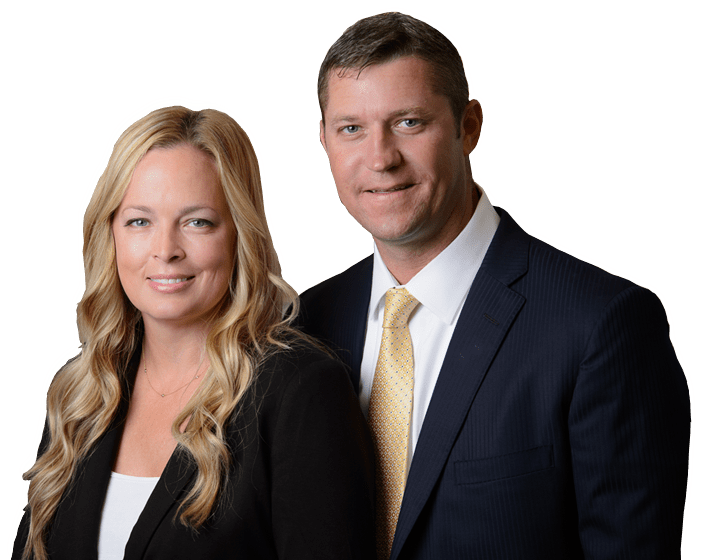 Ohle & Ohle are criminal defense attorneys and represent Treasure Coast drug trafficking arrest clients in Fort Pierce, Port St. Lucie, Stuart, Vero Beach and surrounding areas.